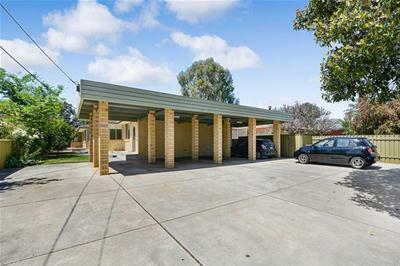 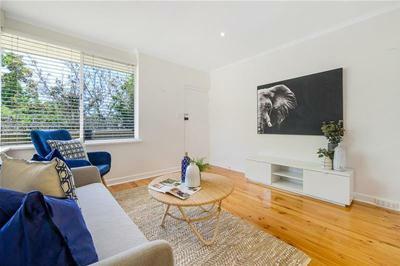 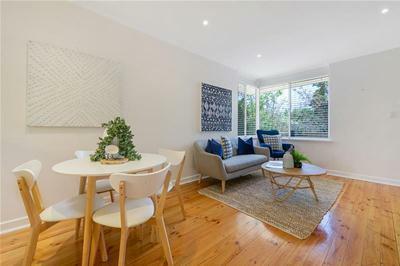 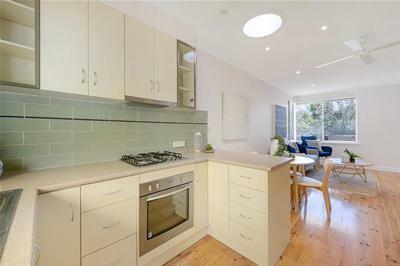 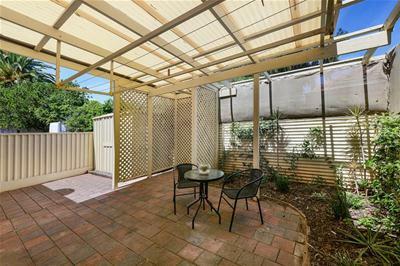 In a fabulous location, situated in a well maintained group of only four, this delightful unit bathed in natural light is sure to impress. 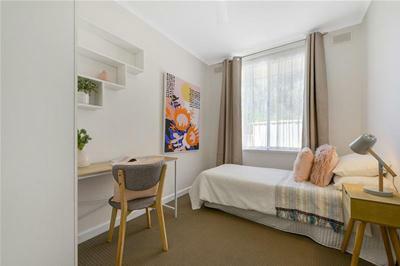 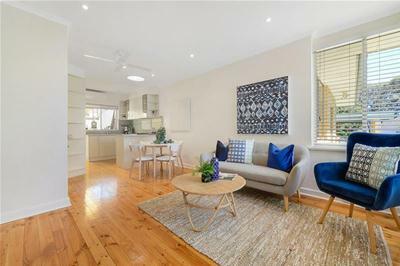 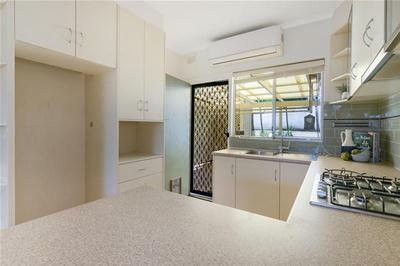 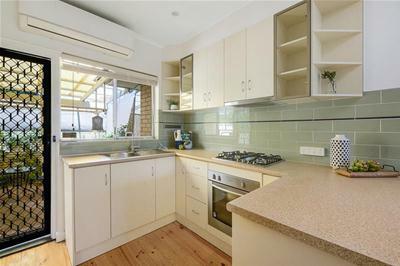 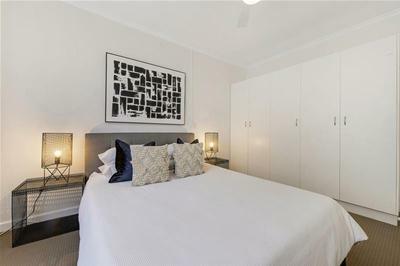 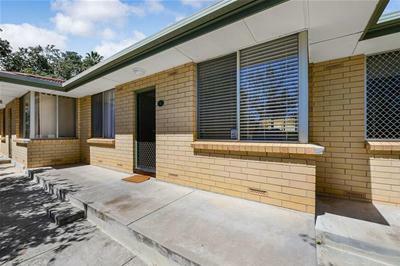 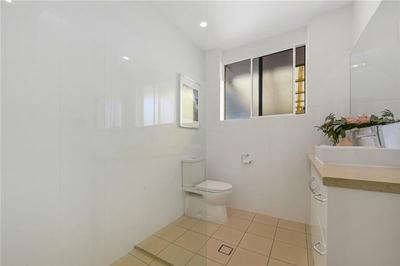 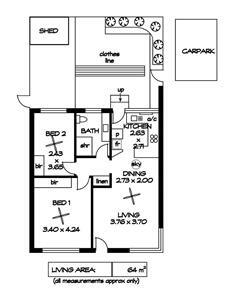 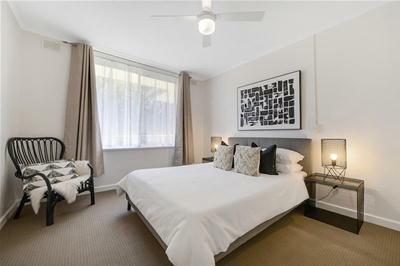 Comprising two bedrooms with built-in robes, spacious living/dining room with polished boards, excellent kitchen with extensive storage and stunning bathroom with laundry provisions. 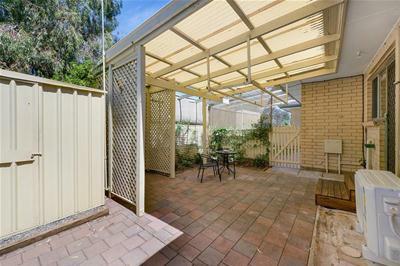 A generous paved courtyard with a pergola and carport completes a highly recommended offering.